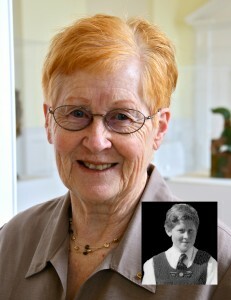 Glenda played lots of sports at school and played for New Zealand Women’s Basketball from 1962 – 66 touring Australia in 1964. Despite leaving school without School Certificate, Glenda gained a BA from Victoria University in 1983 and so began a lifetime in academia. She moved to America and gained an MA, PhD and MBA. As a tenured professor at Longwood University ,Virginia she has program expertise for Healthcare, Business, Management, Recreation/Leisure & Tourism teaching a diverse range of students. She has written many articles and presentations and served on several community agencies. Glenda has received several awards including the Longwood University Dean’s Award for College Education & Human Services, Dean’s Award for Graduate Studies, and the VAHPERD Professional of the Year Award 2008. John graduated with a PhD from Victoria University of Wellington in 1971. 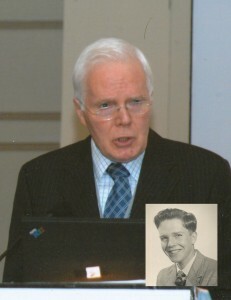 After about a ten year period with the Institute of Nuclear Science (then part of the DSIR) in NZ, he changed careers and became an academic in the then new field of Computer Science. From 1992 to 1996 he was Director of Research for Information Technology at the Queensland University of Technology (QUT). He served as Dean Of Faculty of Information Technology at QUT from 1996 until his retirement in 2004. John’s current title is Emeritus Professor of Computer Science, Queensland University of Technology (QUT), Brisbane, Australia. His area of research is the design and implementation of programming languages. He is still active in this field as the chair of an International Federation of Information Processing (IFIP) expert working group. He has written three books on related technologies and currently works closely with Microsoft Inc. as a research collaborator and technology partner. Structural engineer Nigel Priestley is a world expert on seismic design of concrete and masonry structures. After working for the Ministry of works and development and lecturing at Canterbury University he took a professorship in structural engineering at the University of California in San Diego. This was followed by ten years as US Coordinator of a joint US/Japanese research program on seismic design of precast structures and then 6 years as Co-director at the European School for Advanced Studies in reduction of Seismic Risk in Pavia, Italy He is currently Emeritus co-director, “Rose school” Pavia, Emeritus Professor of Structural Engineering at the University of California San Diego and principal of Priestley Structural Engineering specializing in Seismic Design. He has published more than 650 books, technical papers and reports, mainly related to seismic design, and has received more than 30 international awards for his research, the most recent of which is The 2010 FIB Freyssinet Medal (for outstanding technical contributions in the field of structural concrete). He has been a participant, and co-author of reports for many post-earthquake reconnaissance teams, including Chile 1985, Whittier, Costa Rica, Northridge and Kobe. He has been a consultant structural engineer for bridges, wharfs, viaducts and elevated motorways worldwide where seismic activity presents a threat. 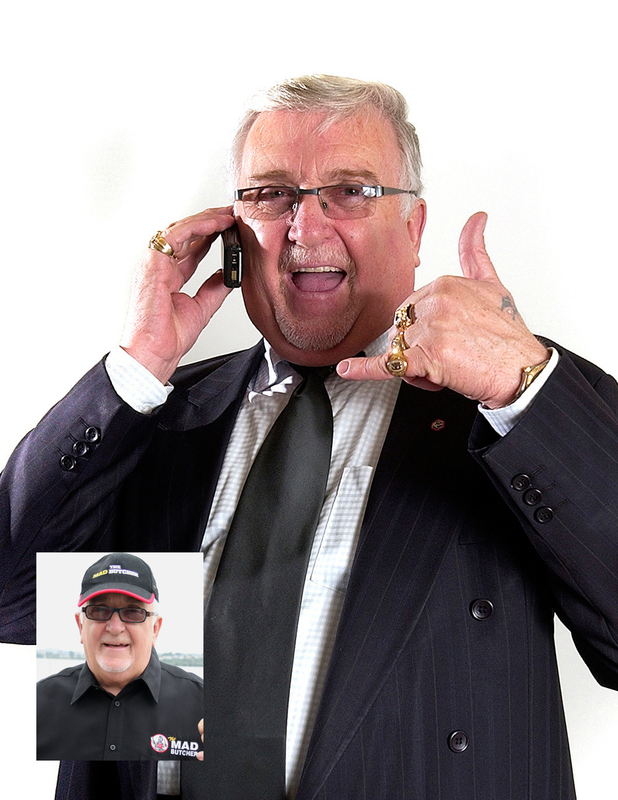 Gordon Sylvester is a man of many interests and many careers. He has worked at Griffins, been a bespoke footwear maker, forestry worker, tank stand maker, ambulance officer and fireman becoming a Station Officer in Wellington specialising in High rise and diving rescues. He spent some time in the Antarctic restoring historical huts. 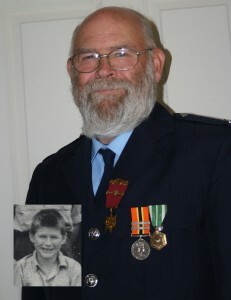 Gordon is a conservationist and a historian – researching several military events. Gordon began a degree in botany and geology at Victoria. He did not finish it but it led him to his area of excellence. He became absorbed by New Zealand native orchids. He has mapped the distribution of our native orchids throughout New Zealand, and founded the Native Orchid group. He also discovered several unnamed native orchids awaiting formal description in both the North and South Islands. He has had work published in New Zealand and overseas and he has received awards from the Department of conservation and NZ Orchids Society for his work with Native orchids. Peggy has been involved with research and training in Pacific development issues, in particular family relations, women & gender issues, poverty, youth participation in politics, womens informal sector activities for poverty alleviation and micro-credit systems; and human resource development for more than 30 years. Peggy is coordinator of the Pacific regional report for Beijing and the Pacific Platform of Action for Sustainable Development (PPA) and has extensive experience working with government planning departments, NGOs and the private sector. Peggy has worked with most donor and UN agencies and in most Pacific countries. 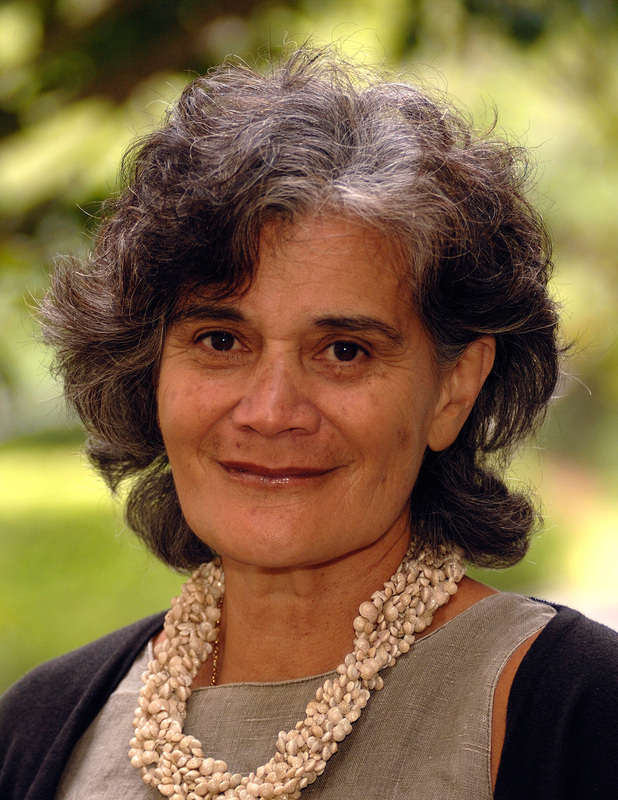 After 25 years in the Pacific (including 15 years at the University of the South Pacific, Peggy returned to NZ in 2006 to take the post of inaugural director of Va’aomanu Pasifika, the Pacific Studies unit at Victoria University. In 2008 she received the Insignia of an Officer of the NZ Order of Merit for services to research on families. In October 2009 she moved to AUT Auckland to become Professor of Pacific Studies. Peggy also coordinates the very successful national Pacific Post Graduate Talanoa seminar by the KAREN access grid. 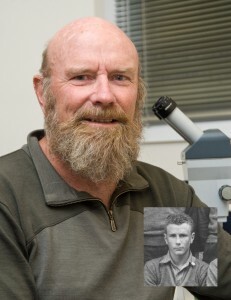 Ken started his scientific career at Wallaceville after graduating from Victoria in 1967. He then moved to the University of Edinburgh and gained a PhD in reproductive medicine in 1975. After 3 years of post doctoral study at Harvard he spent two years in the Netherlands as Boerhaave Professor of Reproductive Endocrinology, at the University of Leiden Medical School before returning to Wallaceville and researching reproductive systems for 22 years. He is currently professor of cell biology and biotechnology at Victoria University. Ken has been a speaker at over 70 international conferences and he has organised numerous conferences in both animal and human ovarian and reproductive biology. Ken was Co-inventor of the sheep twinning vaccine Androvax and the fertility drug Ovagen™ – these products have generated over $100 million dollars per annum to the NZ economy. He was leader of the research team and co-discoverer of the BMP15, GDF9 and ALK6 genetic mutations in sheep and the immunisation strategies targeting BMP15 and GDF9 to regulate fertility in mammals. This work led to 6 patents and two new paradigms in reproductive biology. Ken has received many awards and distinctions including the New Zealand Royal Society Pickering Medal (2009) for excellence and innovation in fertility management and animal production; The Shorland Medal from the NZ Association of Scientists (2010) and he is the NZ Representative on The International Human Frontier Science Program Organisation Strasbourg, (2010-2012). Irihapeti trained as a registered general and obstetric nurse at Wellington Hospital. She worked in a range of areas including general nursing, respiratory medicine and public health before moving into nursing education. She is perhaps best known in Aotearoa and internationally for the development of Cultural Safety – an educational framework for the analysis of power relationships between health professionals and those they serve – the subject of her PhD. Cultural Safety has been part of the New Zealand nursing and midwifery curriculum since 1992 and comprises 20% of the state registration examination for all nurses and midwives. Irihapeti negotiated the foundations for developing a process of ownership of the Cultural Safety curriculum between Otago Polytechnic and Ngai Tahupotiki iwi, an early example of exercising intellectual property rights. The International Council of Nurses, the oldest and largest international professional organization in the health field, representing nurses and nursing in 118 countries, recommended in 1995 that Cultural Safety be included in the education programmes of all national nurses associations. She was a Council member of Lincoln University and sat on a number of other committees including the Health Sponsorship Council, the Ethics Committee and the Maori Health Committee of the Health Research Council of New Zealand, the executive committee of the National Heart Foundation of New Zealand and the New Zealand Council for Educational Research. Irihapeti had a long standing interest and involvement in asthma research and asthma service development. She was a member of the Ministerial Maori Asthma Review Team in 1991, and a member of the Maori Committee of the Asthma and Respiratory Foundation of New Zealand. Another area of interest was bioethics. 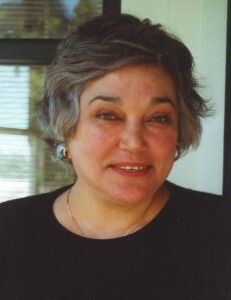 Irihapeti was a Teaching Fellow in Bioethics at the Otago Medical School, Bioethics Research Centre and in 1997 she was appointed as the New Zealand representative to the International Board of Bioethics. Just weeks before her death Irihapeti was awarded the New Zealand Order of Merit for her services to nursing and Maori health. 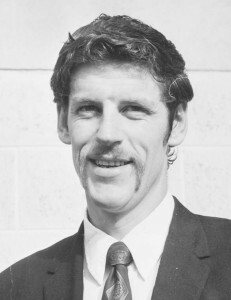 NZ Sportsman of the year as a member of the 8s in 1971 & 1972. He was a flag bearer at Commonwealth games in 1990 and he has continued to serve as a rowing coach and an administrator. He has coached two NZ Championship winning crews. 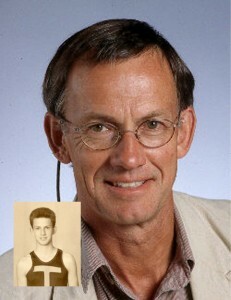 He was involved in the running of the World Rowing Championships at Lake Karapiro in 1978 and in 2010. He was an inaugural member of the N.Z. Sporting Hall of Fame and inducted into the Porirua Sporting Hall of Fame, 2011. He is the current Past President of the Wellington Rowing Club and he has also been an active skier and member of the Aorangi Ski club administration. John joined the Department of Industries and Commerce (now Trade & Enterprise), and finished his degree studying part time. He was appointed to commissioner/ diplomatic positions in Tokyo, Bagdad, Vienna and Melbourne. Between postings he worked for Trade & Industry and MFAT with his final position Director of Trade Promotion. John then moved to the Commerce Commission as Manager of the Fair Trading Division. He was selected by the Commonwealth Secretariat to serve on the Zimbabwe Competition Authority and for the last ten years worked in London as a consultant to the UK’s Department for International Development, travelling extensively in Africa and Asia.